Some 59 exhibitors will be coming to New York's Metropolitan Pavilion for the 24th edition of the Outsider Art Fair from January 21–24. Taking place at the Metropolitan Pavilion on 18th Street, the fair will host dealers of self-taught artists from 13 countries. 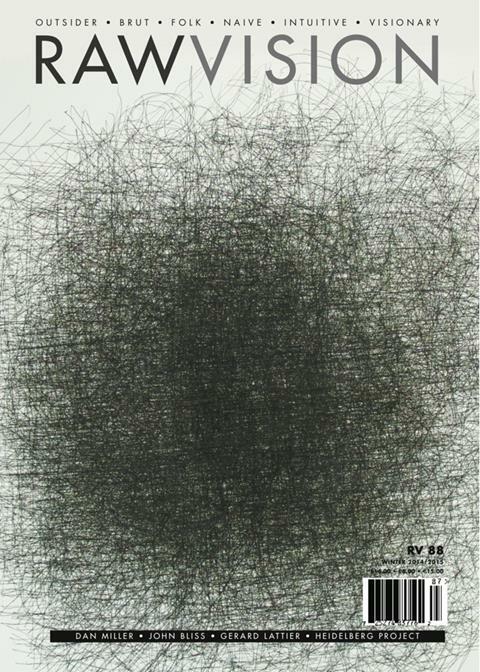 The 13 first-time exhibitors include Dutton (New York), James Fuentes (New York), Galerie Polad-Hardouin (Paris), Morgan Lehman Gallery (New York), Les Arts Buisonniers (Saint-Server-du-Moustier, France) and Olof Art (Oegstgeest, Netherlands). 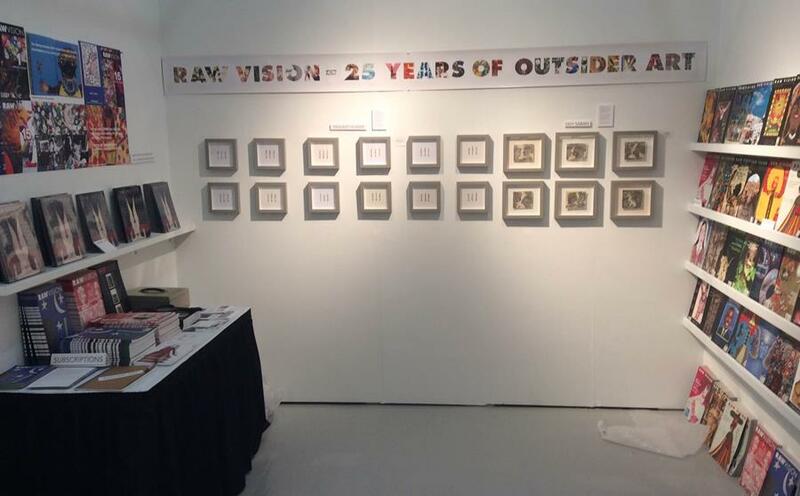 Come visit the Raw Vision booth and meet John Maizels and Edward Gómez of Raw Vision. 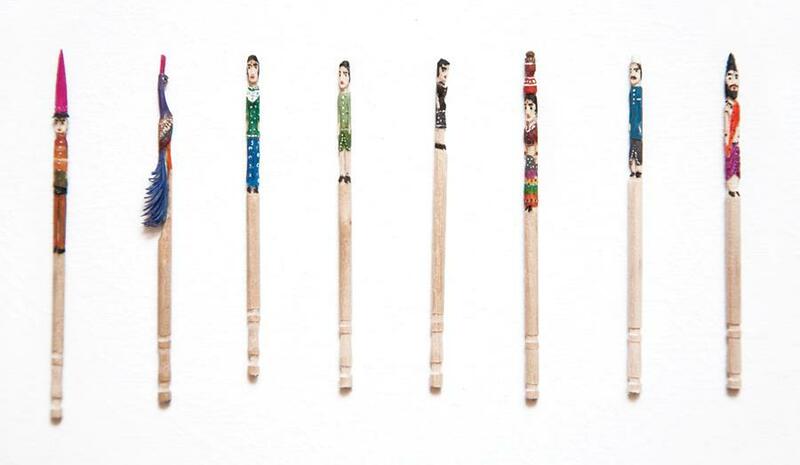 As well as books and magazines, we will be selling matchstick creations by Pradeep Kumar, chewing gum artworks by Ben Wilson and small romantic drawings by Ody Saban.